How to hack wifi password: Hello Friends, In this article we will share some tricks that can help you to hack wifi password using cmd. You can experiment these trick with your neighbors or friends. 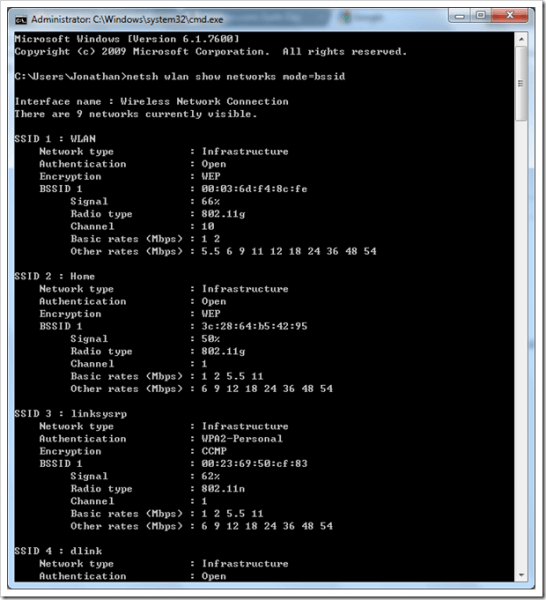 It’s not necessarily that this trick will work with every wifi because of upgraded hardware. But you can still try this crack with wifi having old modems or routers. 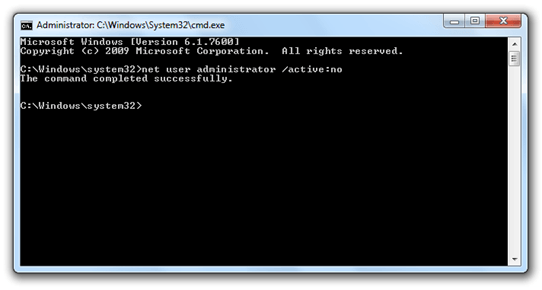 Want to know more about command prompt hacks, visit here. You can also browse our other easy hacking tutorials here. If you are still facing any problems, you can comment below. If this tutorial is not working, then head up here to know about How to hack WiFi password using kali Linux.